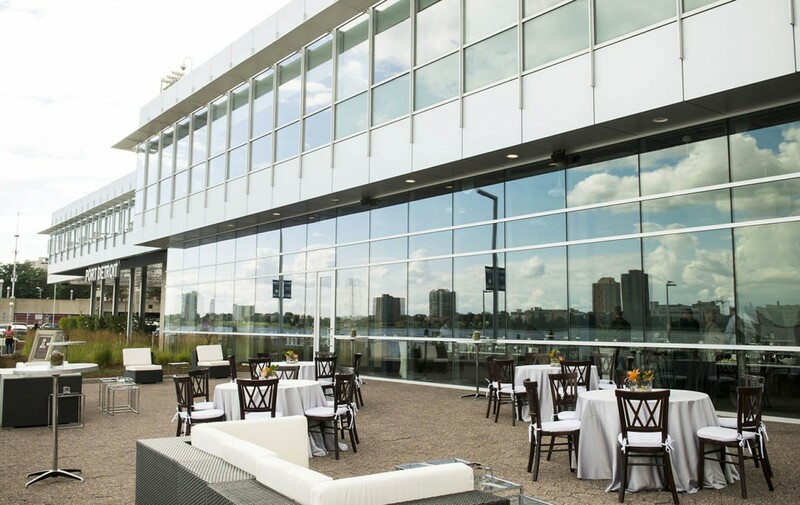 A sophisticated downtown loft-meets-open-air-terrace and riverfront patio – what better place to celebrate life’s special occasions? 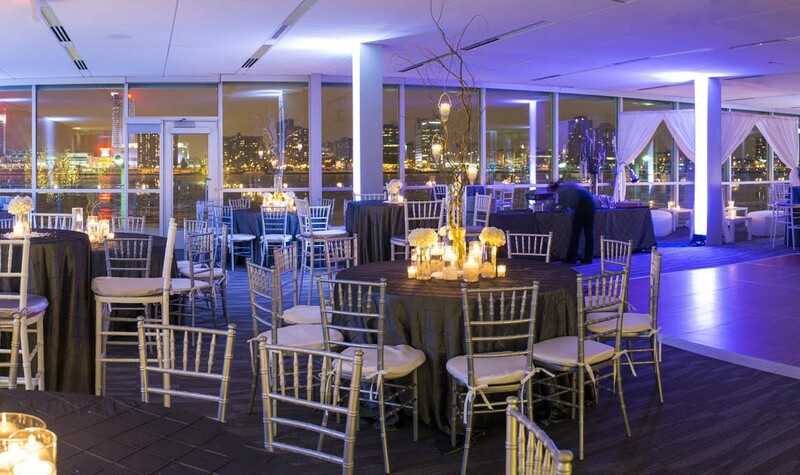 Make Waterview Loft your exclusive private event destination. 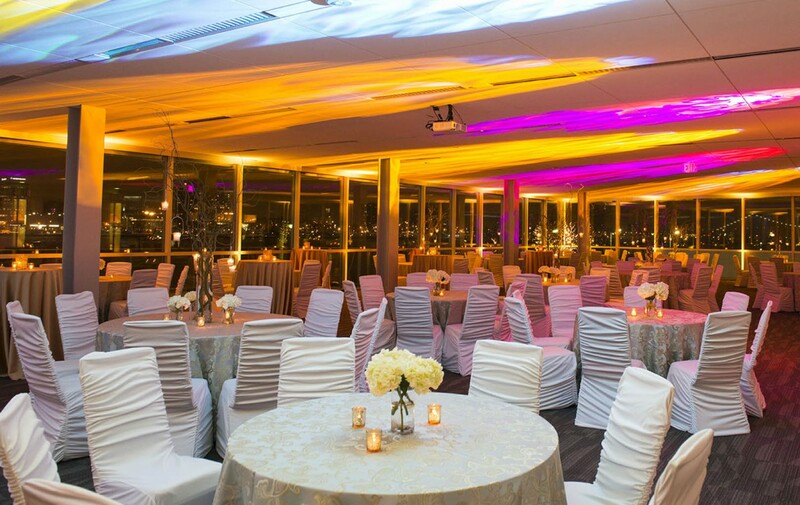 This exclusive venue features an expansive atrium, a bright, contemporary indoor conservatory, a spacious outdoor terrace, and a flexible, modern upper-level loft, the perfect multi-functional raw space in which to craft your event. 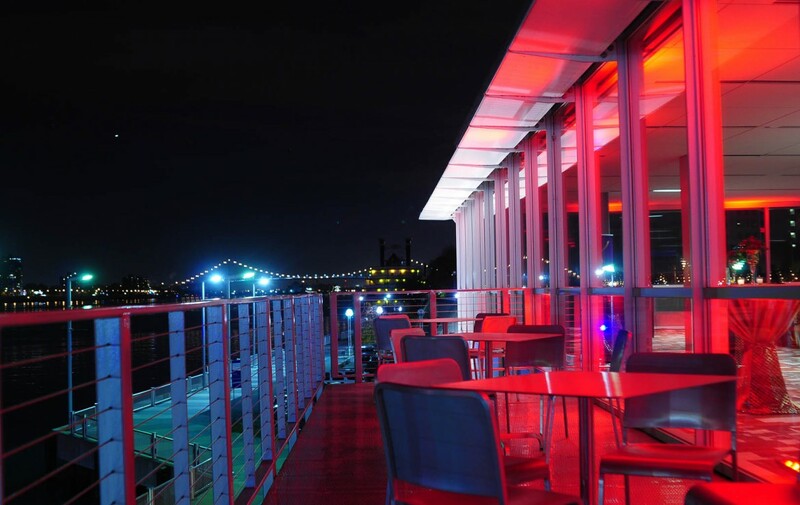 Waterview Loft offers the finest cuisine, entertainment, and ambience. 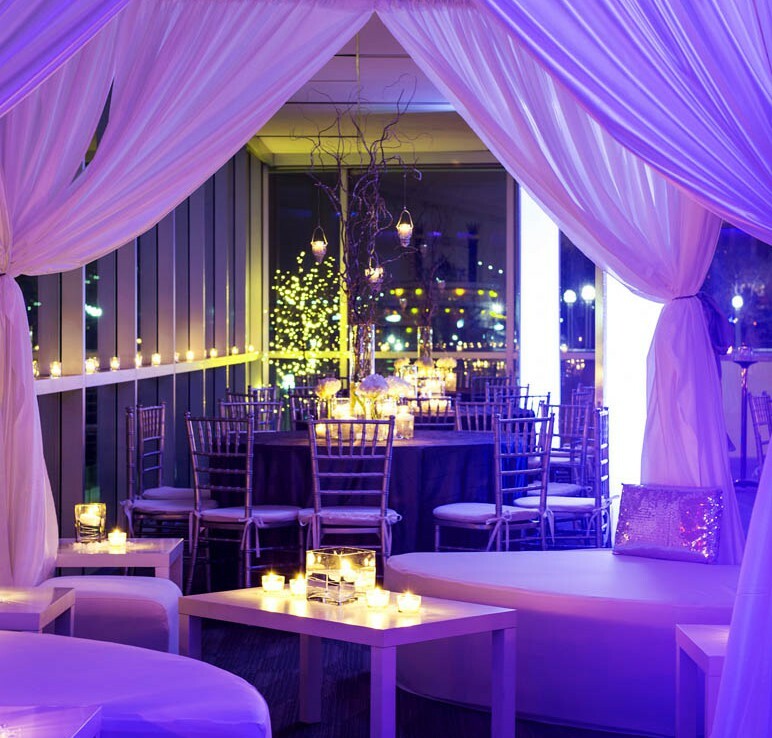    On-site event planning assistance is available for any event including weddings, receptions, fundraisers, corporate meetings, and private parties. 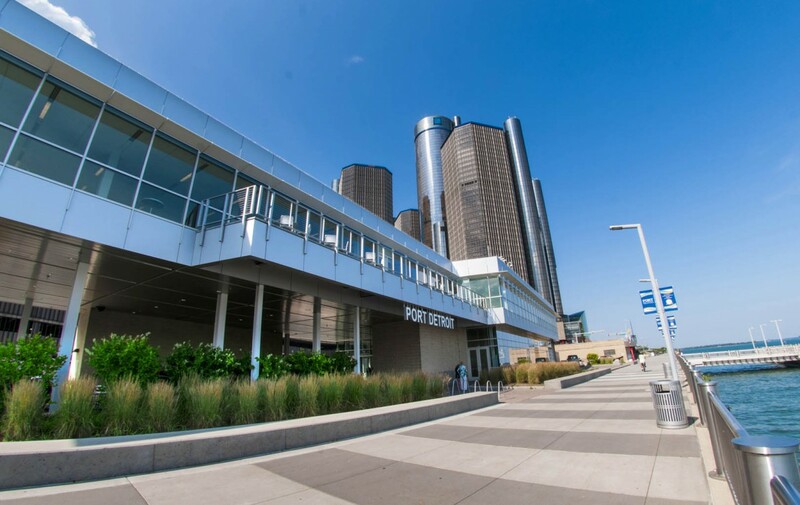 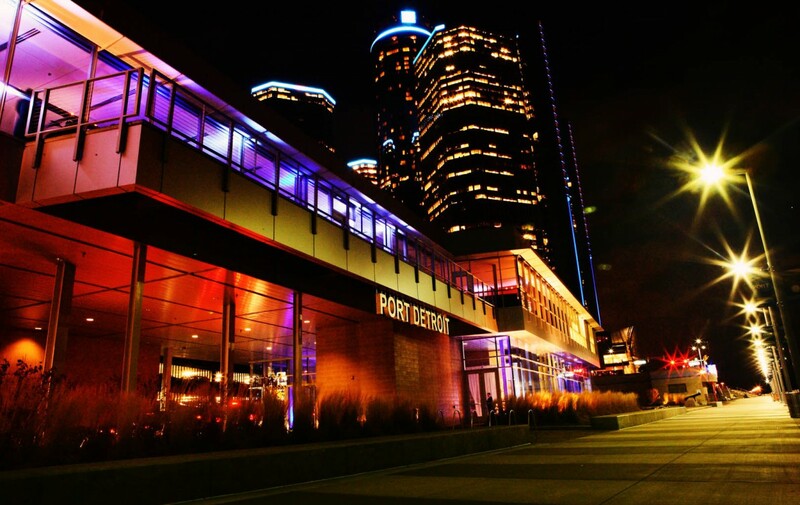 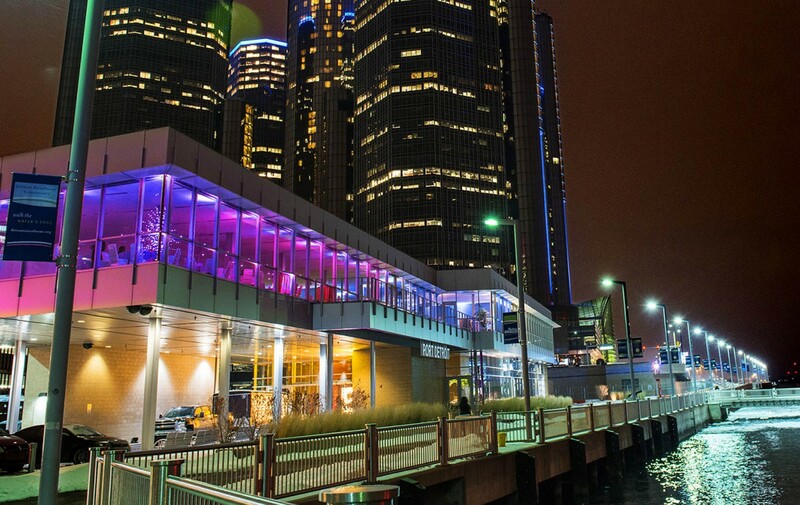 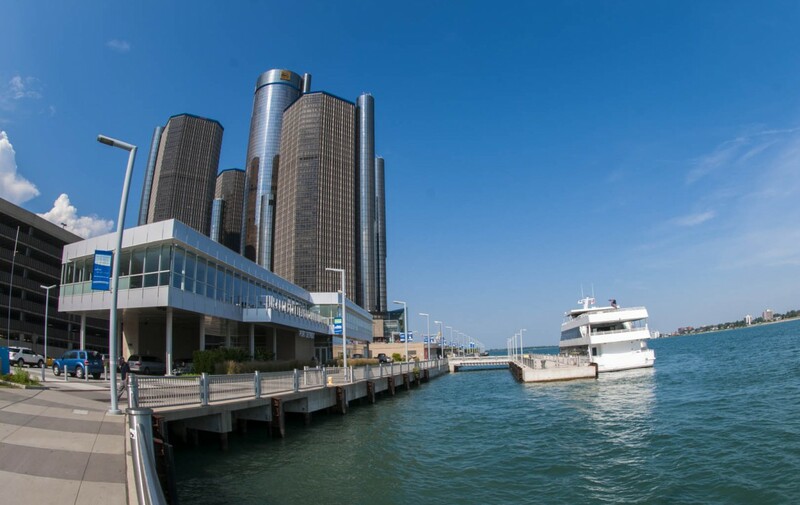 Experience Detroit’s most stylish venue by booking a tour today. 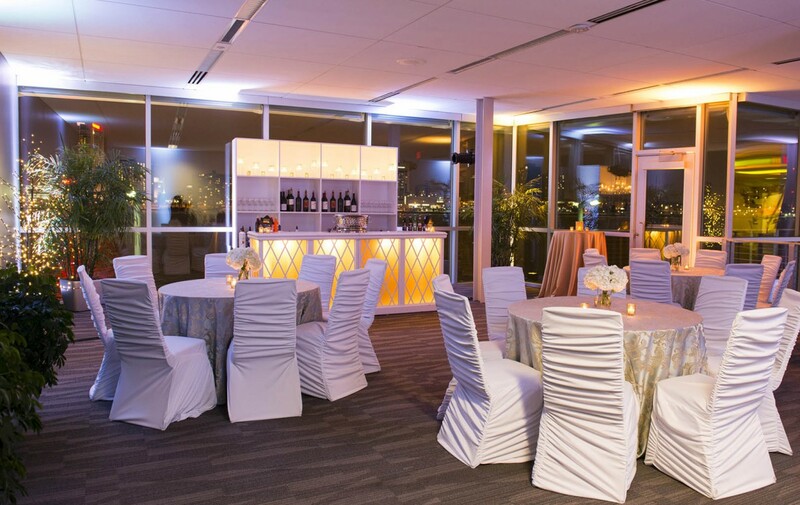 Secure parking nearby; inquire about valet service for your guests. 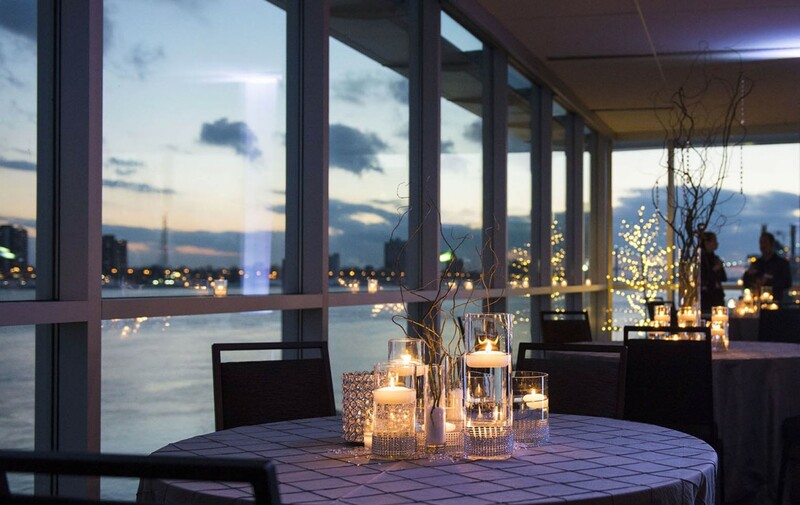 Mix and mingle overlooking the water, then dine and dance aboard a luxurious one-of-a-kind yacht by adding a yacht experience to your event with Infinity and Ovation Yacht Charters.